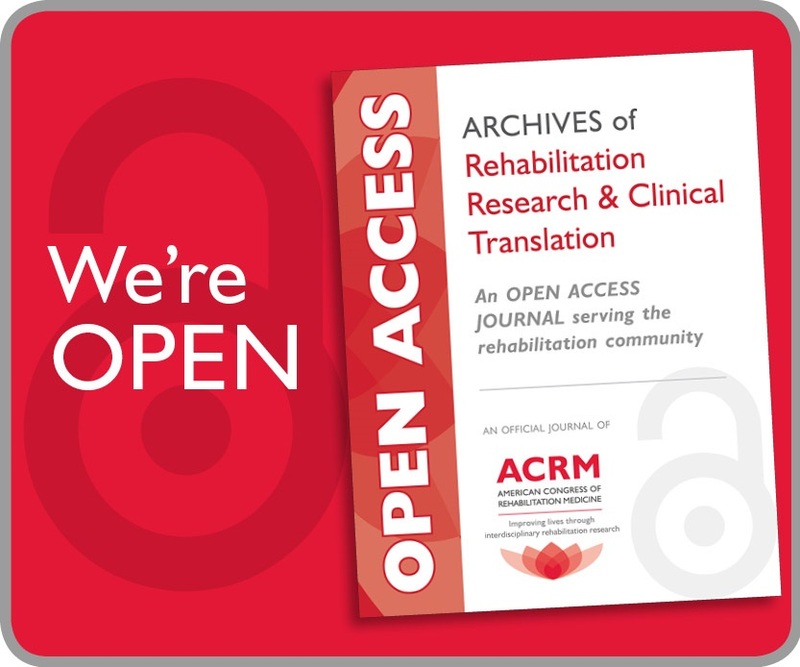 On 11-15 October, rehabilitation professionals from 20 countries came together in Atlanta for the largest annual conference in ACRM-ASNR history! 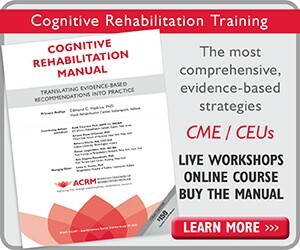 Participants in the 2011 ACRM-ASNR Progress in Rehabilitation Research enjoyed a jam-packed program featuring nationally- and internationally-recognized speakers, outstanding faculty and cutting-edge interdisciplinary content. 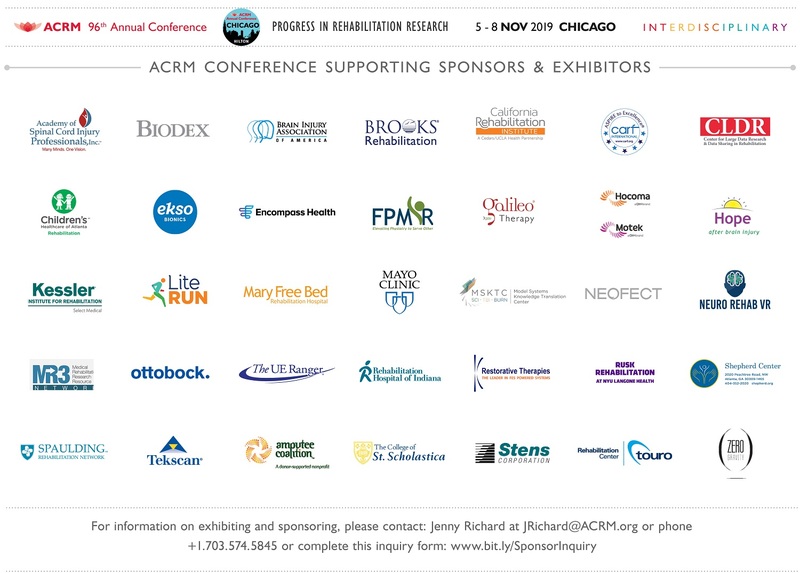 We are grateful for the hard work and dedication of the Program Committee, co-chaired by Virginia M. Mills, MS, PT, CCM, LicNHA and Robert C. Wagenaar, PhD; the ACRM Board of Governors led by ACRM president, Gary R. Ulicny, PhD; the ASNR Board of Directors led by ASNR president, Anna M Barrett, MD; and the many staff members and volunteers who made this event possible. THANK YOU! The deadline for requesting Continuing Education Credits (CMEs/CEUs) has passed. Special Thanks go to all participants in the recent conference evaluation survey. 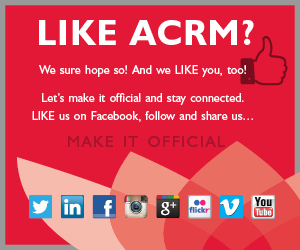 Your feedback will help inform decisions for the 2012 meeting in Vancouver. Congratulations to Sheri Bartel, MS, CBIS and Liv Nyankori, winners of the survey participation incentive drawing! They each received a $100 American Express Gift Card.